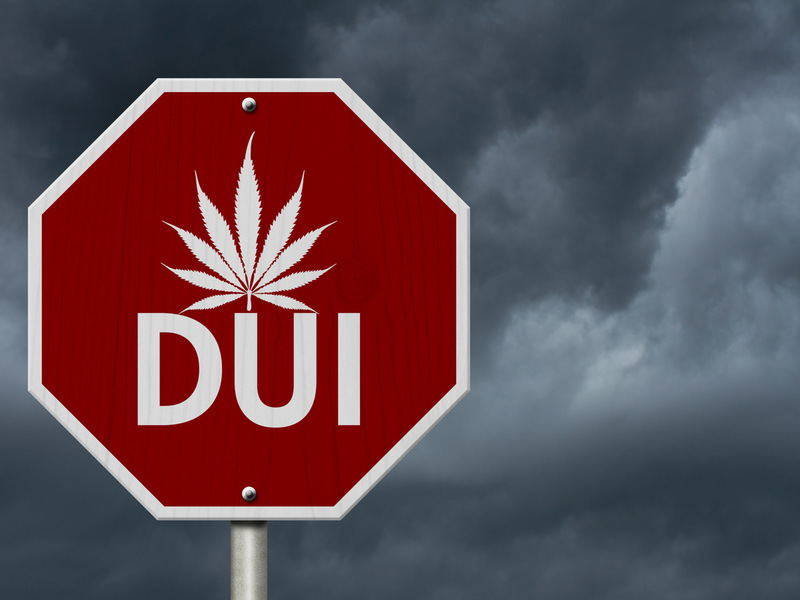 Here’s how to avoid marijuana DUI hassles. Marijuana DUI (driving under the influence) is a serious charge, and police are using sketchy roadside machines to bust people for marijuana DUI. Marijuana DUI laws are based on the false claim that mere presence of cannabinoids in your body is automatic proof of impaired driving. In their efforts to meet marijuana DUI quotas, police use cultural profiling. Police believe that people with long hair, a hippie van, marijuana bumper stickers, and other “counterculture” traits are likely to be carrying marijuana or be driving while stoned. They pull people over for bogus or sometimes legit problems with car equipment, tags, or licenses. Police run alcohol and marijuana DUI checkpoints. And of course if you’re breaking traffic laws, especially by driving dangerously, you could get pulled over. If police claim to smell the odor of marijuana or see marijuana or marijuana paraphernalia, they’ll demand an immediate search. 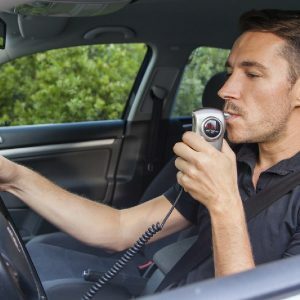 You can read here about a marijuana DUI breathalyzer made and marketed by a police officer to profit from marijuana laws. Even in legalized marijuana states like California and Colorado, police use marijuana DUI testing machines. San Diego police just started using expensive Dräger drug testing machines. They try to force you to spend several minutes with a swab in your mouth so they can test for marijuana, cocaine, opiates, methamphetamine, amphetamine, methadone and benzodiazepines. They’ll try to force you to take a blood test if they do a mouth swab and detect marijuana or other drugs. If you refuse a mouth swab or other roadside test, they can forcefully take a blood sample from you. I know people who were shackled, taken to a hospital or police lab, and held down while a police vampire took blood from them without their permission! The marijuana DUI concept is stupidly inaccurate because marijuana affects each of us differently. Cannabinoids stay in your body for weeks. You could get high in March and still test positive in April (even though marijuana DUI machine manufacturers claim otherwise). You could do a dab session and drive perfectly. But a novice user could take a couple of hits from strong bud and be an “impaired” driver. Even police admit marijuana DUI is a matter of opinion. A San Diego police officer told reporters that “bloodshot eyes” and a “blank stare” are indications of cannabis use. If he pulls you over and you have a blank stare or bloodshot eyes, he’ll test you for marijuana DUI! Even though some state laws specify marijuana DUI based on specific THC levels in blood plasma, there’s no scientific proof for claims that a specific THC blood level causes impaired driving. Drug war court rulings have given police officers permission to violate your civil rights if they suspect you of marijuana DUI. Obey all traffic and vehicle equipment, licensing, insurance, registration laws. Drive carefully and as little as possible. Don’t combust, dab, or vaporize cannabis in your vehicle. Don’t allow your vehicle or yourself to smell like marijuana. If you get pulled over, only provide your driver’s license, registration, and insurance documents. Don’t answer other questions or volunteer information. Never consent to any type of marijuana DUI drug test. Never consent to a search of your vehicle or body. Use a device to record any interaction you have with law enforcement, and stream it live if possible. Police will use threats, intimidation, drug dogs, and other harsh methods trying to scare you into giving up your rights or confessing. Be strong. Stay calm. Breathe deeply. Don’t let them get to you. Remember: anything you say can and will be used against you in a court of law. Marijuana DUI is another drug warrior attempt to keep the war on cannabis going, even in legalized states. 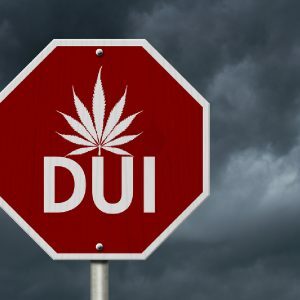 Drive safely, and check out this article for more information on avoiding a marijuana DUI conviction.